Treat your skin to the ultimate feeling of wellbeing. This excellent care serum was developed especially for dry and sensitive skin. The unique complex of the active substances organic hyaluronic acid and Penavitin significantly increase the skin’s moisture content with a long-lasting regulating effect. 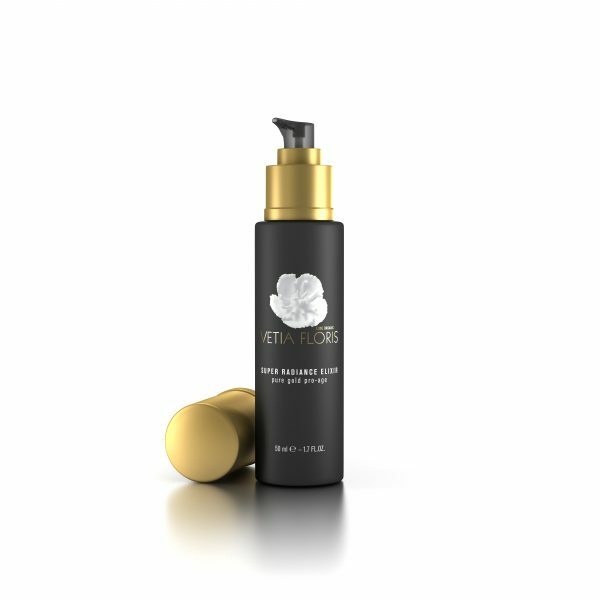 This beauty elixir contains Gold, which also brings numerous valuable features both to the texture and efficacy of the elixir.